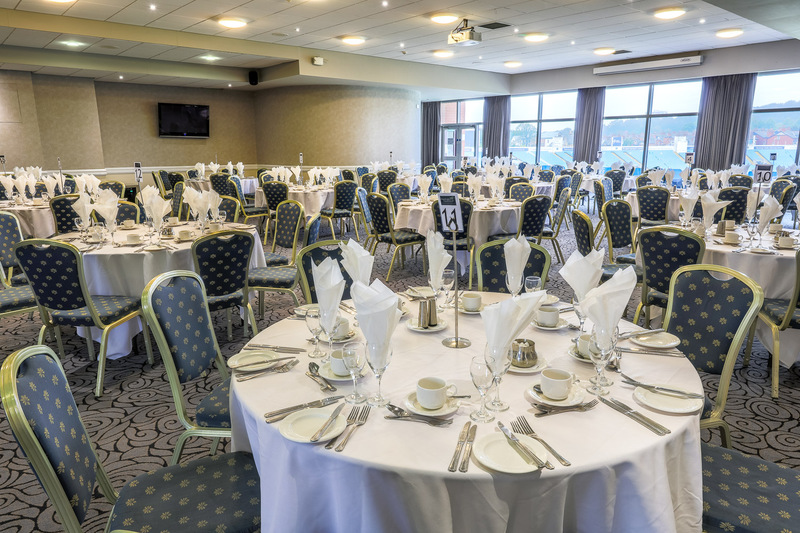 Situated on the top floor of the Headingley Pavilion and has panoramic views of the Headingley test cricket arena. It can be set up to cater for every type of large event ideal for weddings, Christmas Parties, Dinners as well as Conferences and networking events. Private Bar Facilities.